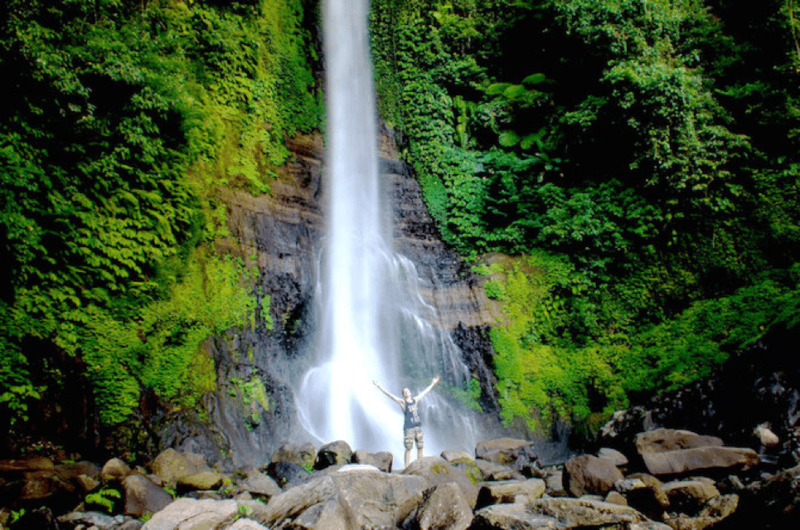 Indonesia is a vibrant country that offers one-of-a-kind holiday experience. We are sharing with you the top reasons why you should visit Indonesia! It is famous for its big city of Jakarta and beautiful island of Bali. However, this republic country definitely has more to offer to tourists from all around the globe. 9 convincing reasons why you should visit Indonesia! The scenery in Indonesia is simply breathtaking. It is the top reason why you should visit Indonesia. 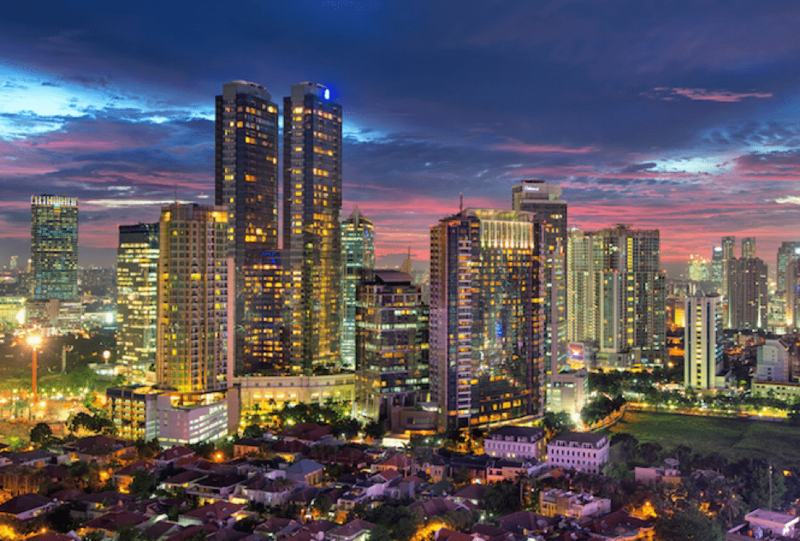 The skyscrapers in Jakarta will leave you in awe. The beautiful beaches in Bali and Lombok will provide you an island gateway like no other. There are also villages with breathtaking paddy field views for you to explore. Plus, there are also tons of lakes and waterfalls to visit here. Looking for some tropical jungle escape? 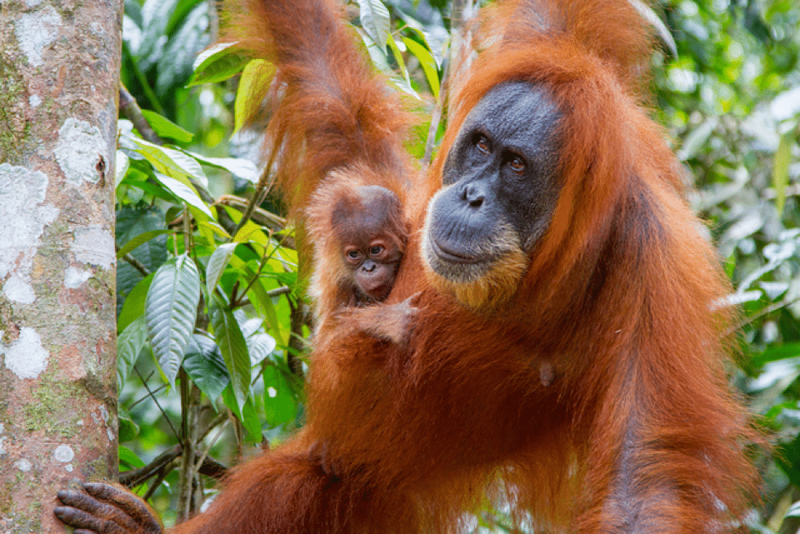 Head over to Kalimantan and explore the lush Borneo forests. Indonesia has everything that nature has to offer – except for the snow of course! 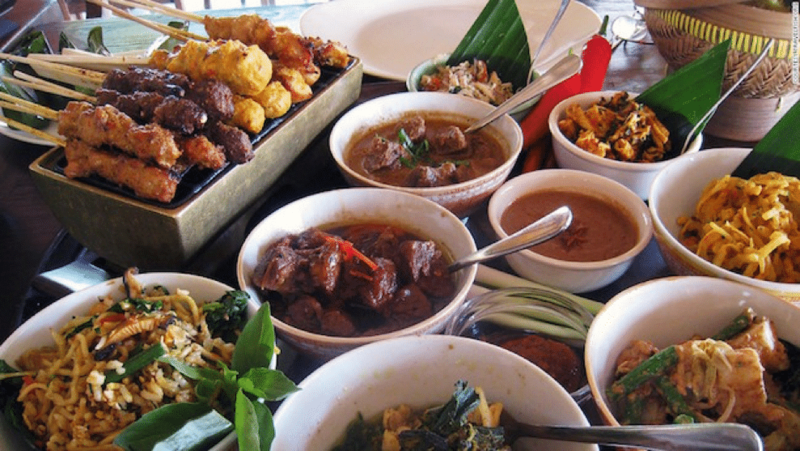 You should visit Indonesia if you are a food junkie. They are known for its mobile cart food sellers and small hawker stalls that sell every little thing that you can think of. Tricycle ice-cream, soto, fish and chicken grilled skewers, and nasi ayam penyet are some of the best street foods for you to try. 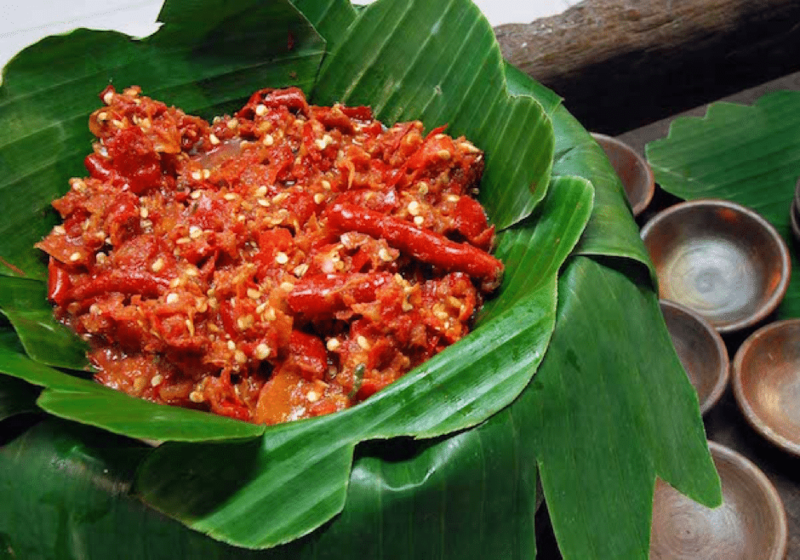 For those who are adventurous, you should try the famous ‘Sambal’ – ground chili paste. The locals eat it with just about anything! 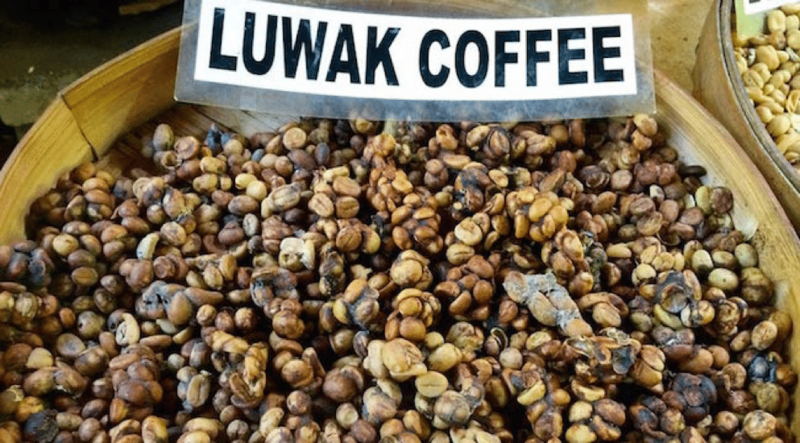 If Vietnam is famous for their Vietnamese Coffee, Indonesia also has something special for the coffee fans – Kopi Luwak. It is a very exotic coffee as the locals feed coffee beans to civet cats and re-harvest the beans after they pooped them out. It might make you feel uneasy upon hearing this but trust us, you will ask for a second cup after tasting it. So, when you visit Indonesia, make sure to try this delicious, exotic coffee! 4 – The Exotic Wildlife – Step into the Jurassic World! There is no better place on earth to visit and experience being close with the majestic Komodo Dragons, except in Indonesia. 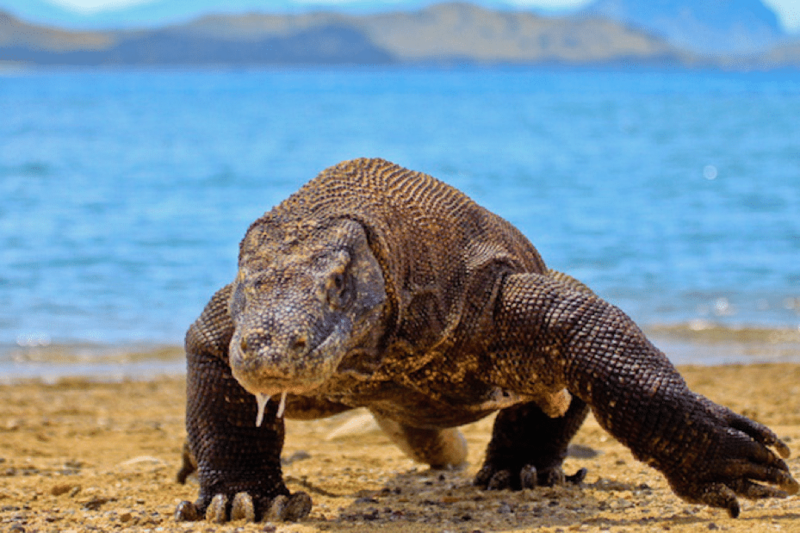 This world’s largest lizard call the five islands in Indonesia – Padar, Gili Motang, Flores, Komodo and Rinca – their home. This country even has a special national park for this giant lizard – Komodo National Park! Besides Komodo, you can also watch the Orangutans in Kalimantan, Indonesia. There are many Orangutan sanctuaries in this part of the country and Gunung Palung National Park is one of them. So, let’s book your plane and visit Indonesia! Southeast Asia is indeed the best place to dive. 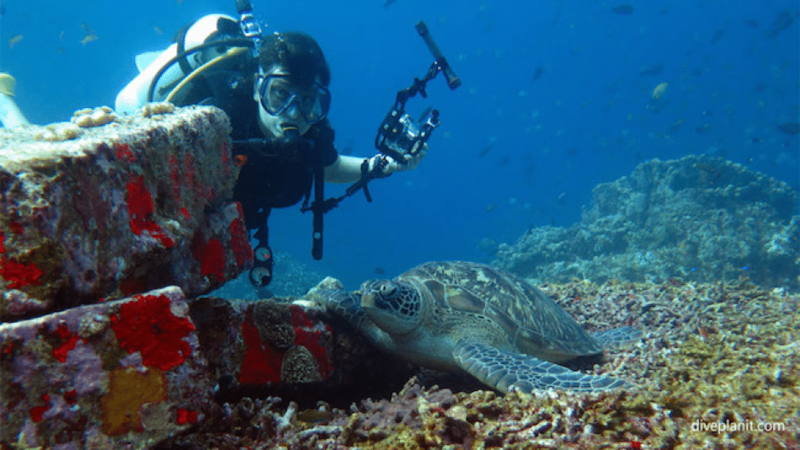 Besides Malaysia, Thailand and the Philippines, Indonesia also has some of the top dive spots for both beginners and advanced divers. Gili Islands (famous for the turtles), Raja Ampat, Pulau Weh, Manado, and Bali are some of the amazing places to explore when you visit Indonesia! 6 – The Indonesians Themselves! 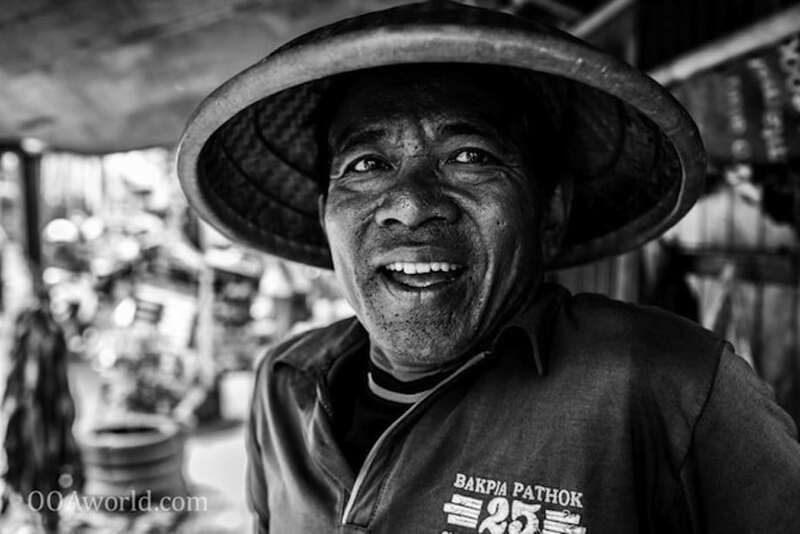 Many travelers would agree that the Indonesians are some of the liveliest and friendliest people on earth! They are polite and very welcoming towards the tourists. If you are planning to visit this beautiful country, get ready to mingle with the locals. They are very passionate about the country and when you visit Indonesia, you might be able to learn a thing or two about their cultures and history from the locals themselves – no need for a professional tourist guide! 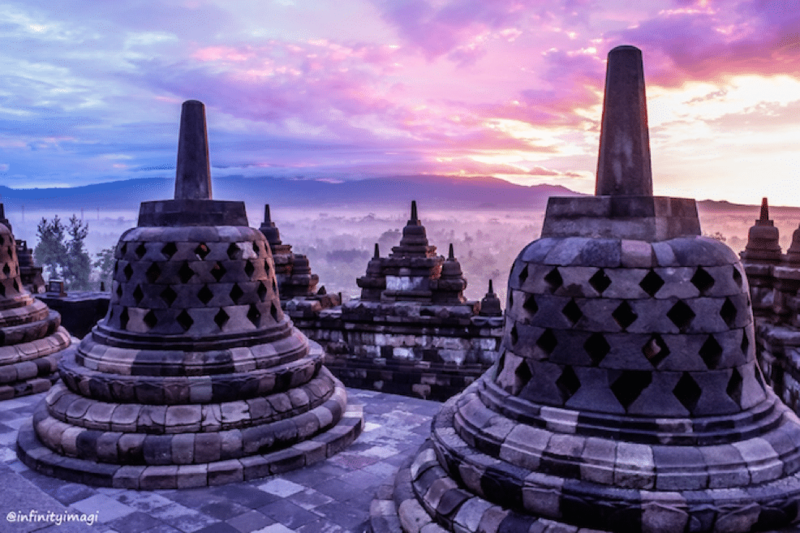 Another top reason why you should visit Indonesia is the Borobudur Temple. Located in Magelang, Indonesia, Borobudur is one of the greatest stupas in the world. Here, you will not only be in awe with the grand architecture of this ancient site but will also be able to enjoy watching the sunrise and sunset at this place. Some claimed that this is one of the best places on earth to watch the sunrise or sunset! 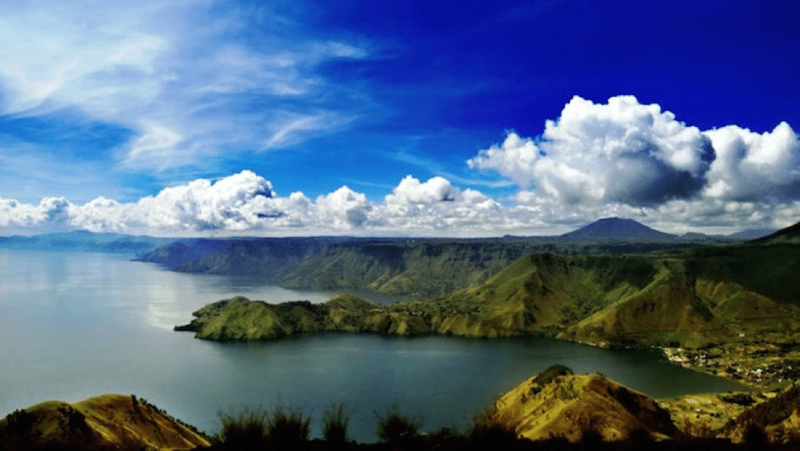 A trip to Indonesia will not be complete without a visit to the world’s largest volcanic lake, the grand Toba Lake. Situated in Medan, this huge caldera lake lies in between the green valleys and hills. This natural lake stretches for about 100 kilometers in length and 30 kilometers in width! Most of the countries in the Southeast Asia have been colonized for hundreds of years by several colonizers. Indonesia is no exception. Because of the colonization, the country has rich cultures and traditions. There are many architectural buildings all over the nation for you to appreciate when you visit Indonesia. Besides the architecture, the heritage and cultures are also vibrantly portrayed in their clothes, dances, festivals, and arts. As you can see from the top reasons above, Indonesia is one of the best countries in the world for you to visit. There are many places to go to, natures to explore, delicious foods to taste, and interesting cultures to learn. Give it a visit and make beautiful memories here! Let us know what you think in the comments box below. Any of course, if you had any suggestions for other places for us to review for you, then please do let us know too!